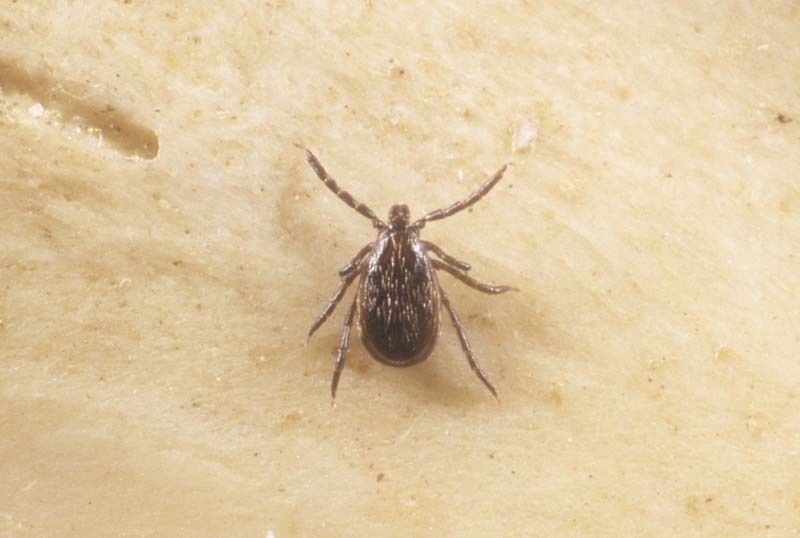 A female black legged deer tick, Ixodes scapularis (Ixodidae: Acari), one of the primary vectors of Lyme disease. 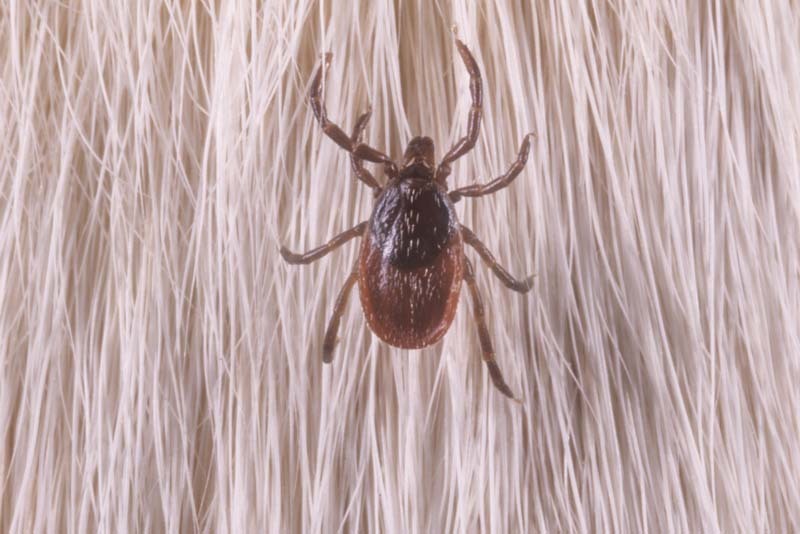 Another female black legged deer tick, Ixodes scapularis (Ixodidae: Acari). 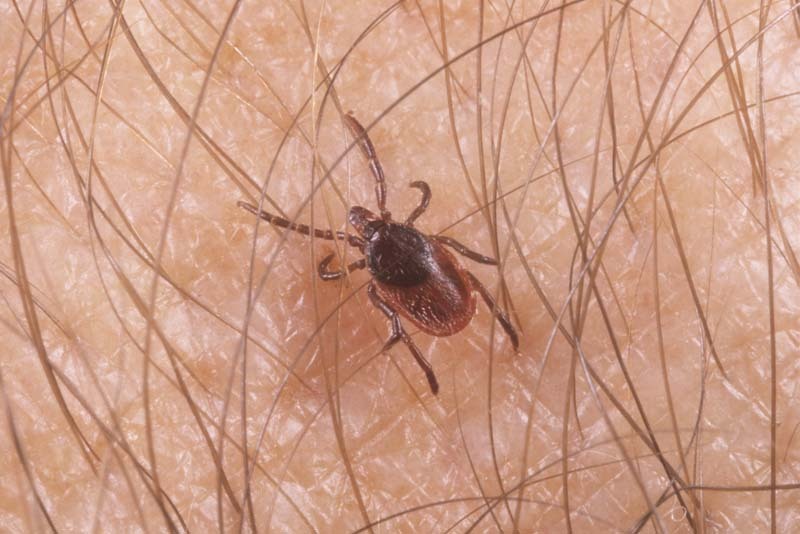 A male black legged deer tick, Ixodes scapularis (Ixodidae: Acari), one of the primary vectors of Lyme disease. 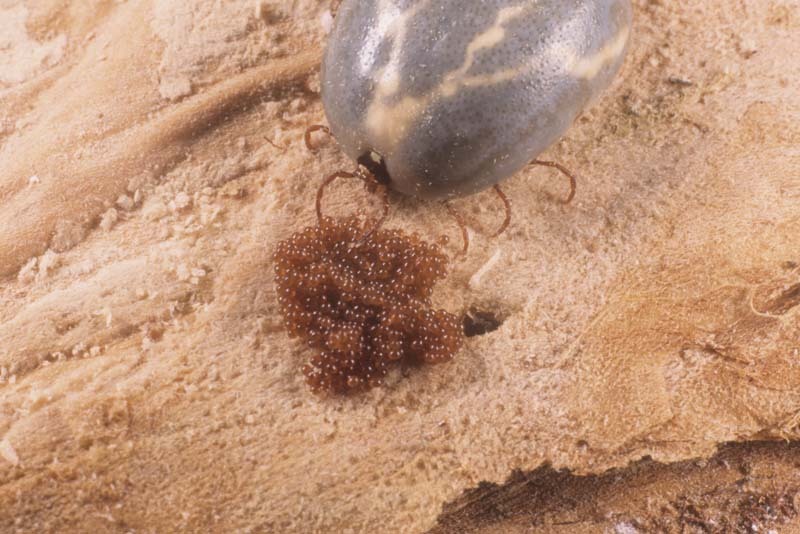 A gravid and engorged female lone star tick, Amblyomma americanum (Ixodidae: Acari), a known vector of Lyme disease. 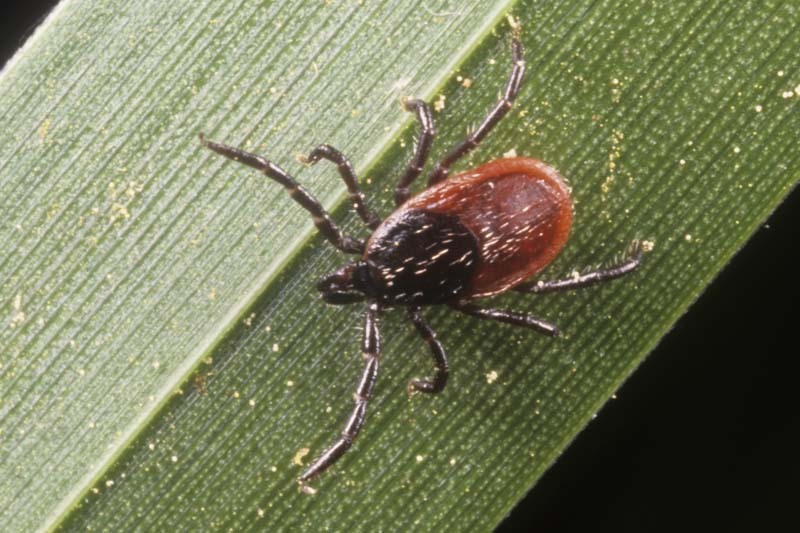 Another female lone star tick, Amblyomma americanum (Ixodidae: Acari). 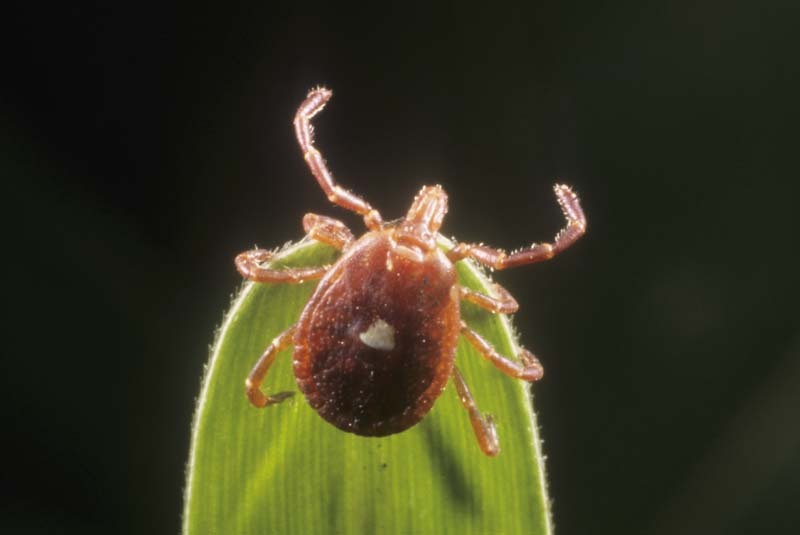 A female lone star tick, Amblyomma americanum (Ixodidae: Acari). This individual awaits a passing host that will provide a blood meal. 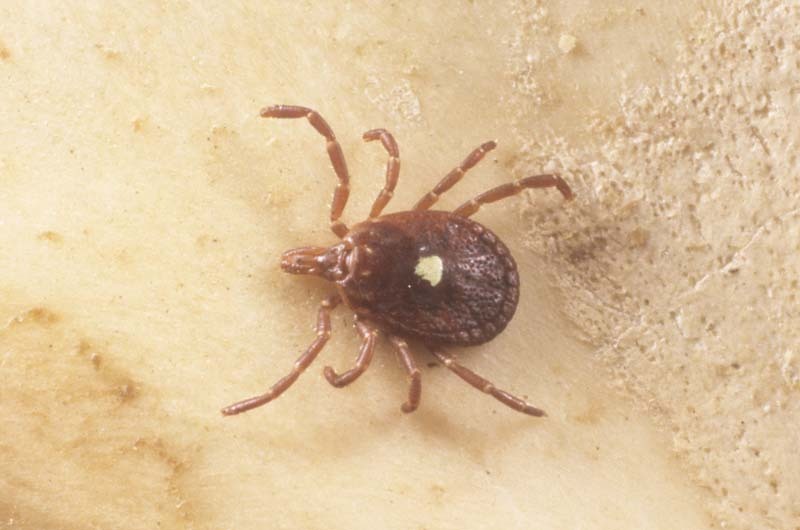 A male lone star tick, Amblyomma americanum (Ixodidae: Acari), a known vector of Lyme disease. 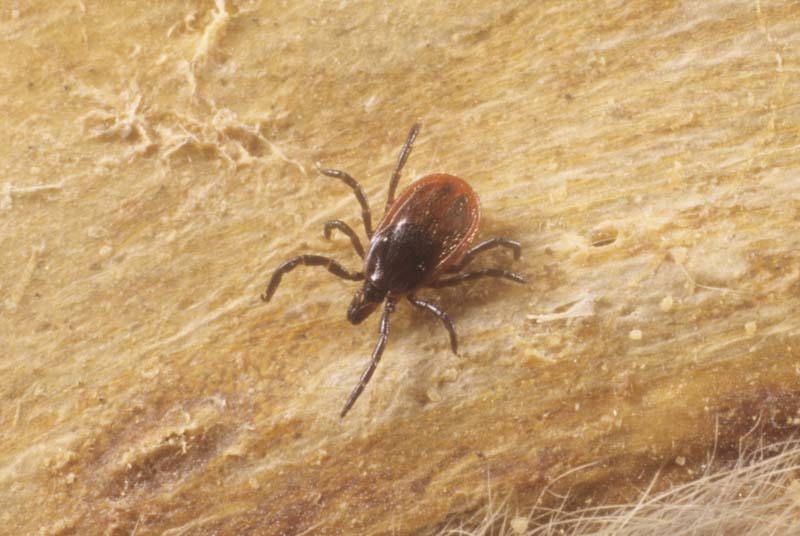 A female western black legged deer tick, Ixodes pacificus (Ixodidae: Acari), one of the primary vectors of Lyme disease. 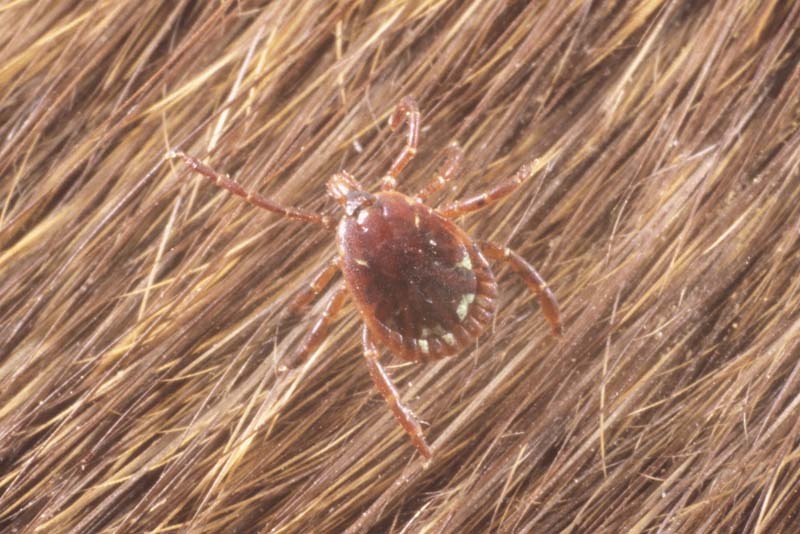 Another female western black legged deer tick, Ixodes pacificus (Ixodidae: Acari).